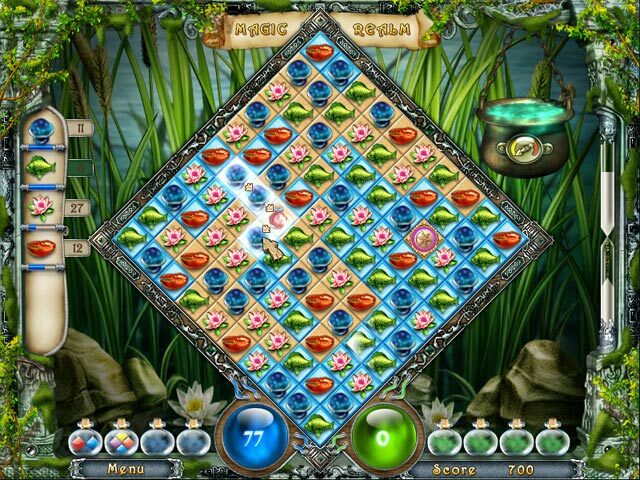 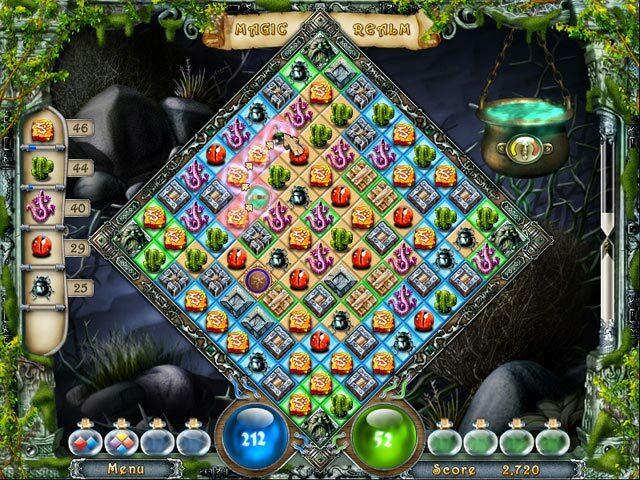 Magic Match Adventures game download. 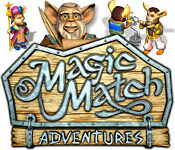 Free download Magic Match Adventures for Mac. 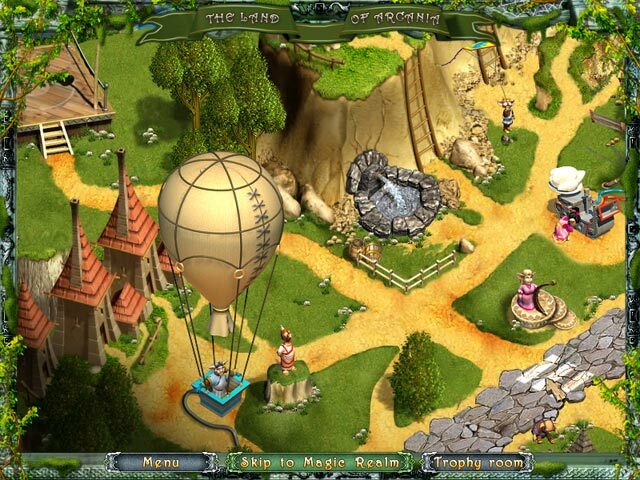 Save The Villages Of Earth, Air And Water!